RARE opportunity to own river front property in the City of Fredericksburg! Situated outside the flood plain and on over 1/2 acre, enjoy impeccable views of the tranquil Rappahannock. 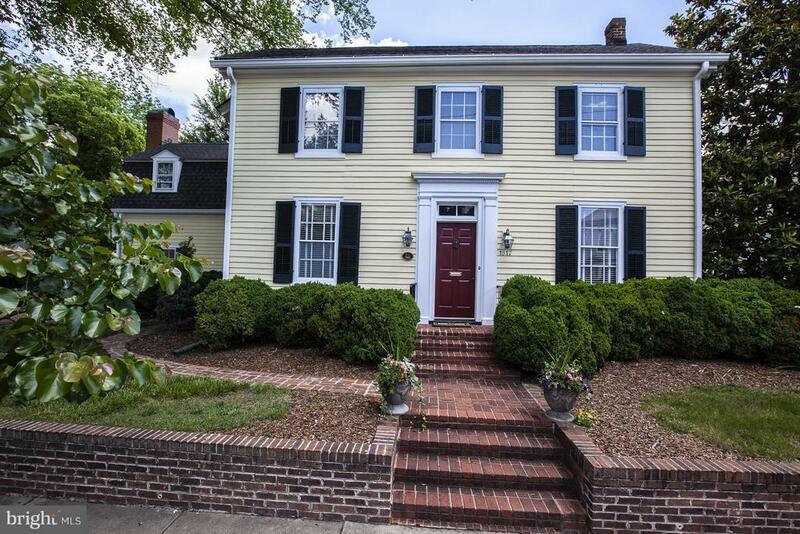 This historic home boasts detailed moldings and woodwork, heart pine floors throughout and is licensed as the Weaver House Bed & Breakfast. All within walking distance to downtowns restaurants, shops and VRE.